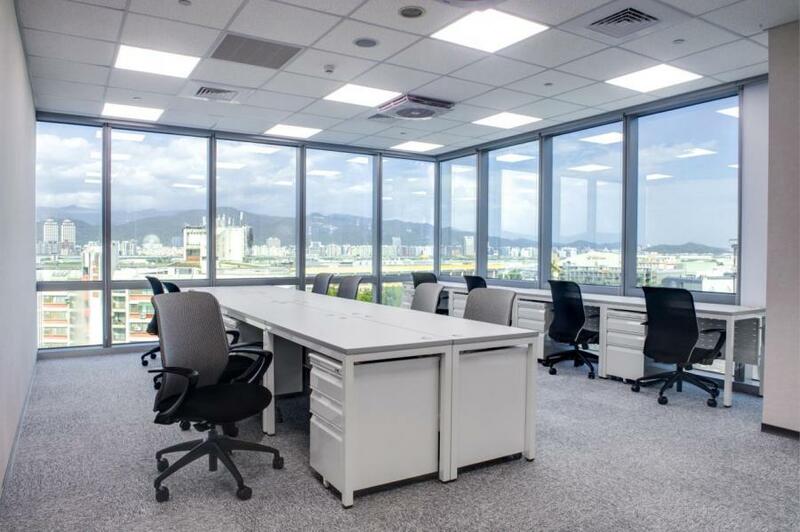 In UICBC, we provide customized serviced offices for companies, with different choices, including flexible lease terms starting at the minimally one month, and the ability to accommodate your office spaces, needs from one to twenty people. All-round business center enables you develop your company, control and focus your overhead cost, channeling your profit into investing in your core business operations. Stationed in UICBC, you can enjoy the complete services and facilities immediately paying only for the space fees without bearing the full cost of decorations, furniture, IT equipments, management and clean arrangements and etc., or the full personnel costs such as recruiting secretaries and assistantc, UICBC provides a professional, passionate, well-trained and experienced team with extraordinary custom service experience. Entrusting the business support to us will enhance the overall professional image of your corporation. So contact us now! Make an appointment to visit our innovative and professional environment. 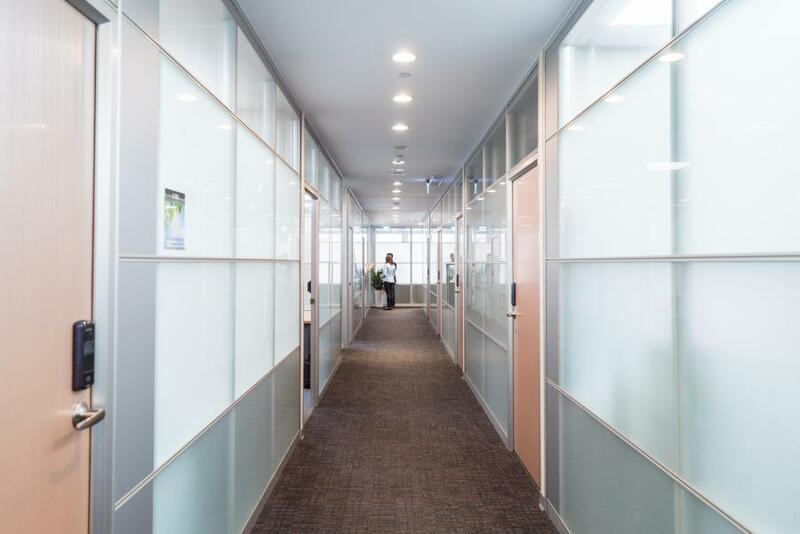 Why choosing UICBC serviced office? Our center is near the Taipei SongShan airport and also the MRT exit, which helps you quickly prepare your emotions to be ready for business battle from the time you arriving Taipei. Floor-to-ceiling windows and double-glass walls which allows full sunlight and provide sound insulation. 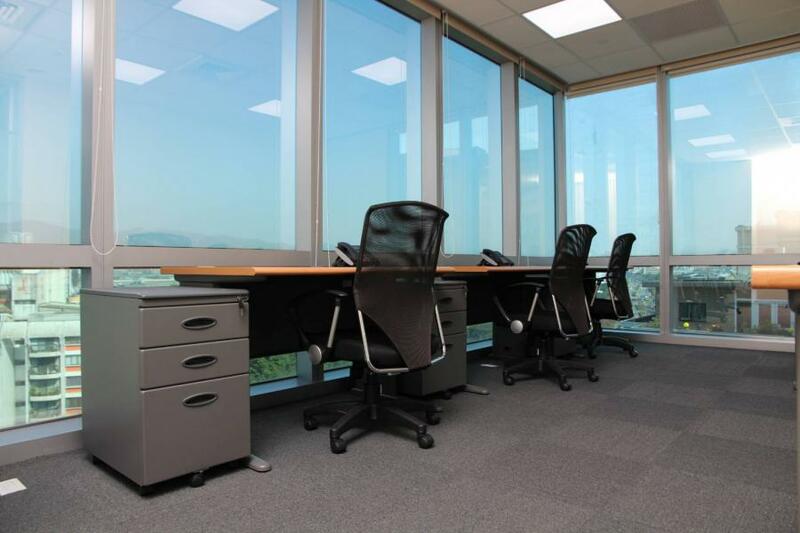 Additionally the high ceiling office design enables you see further, enjoying a better view from the top. 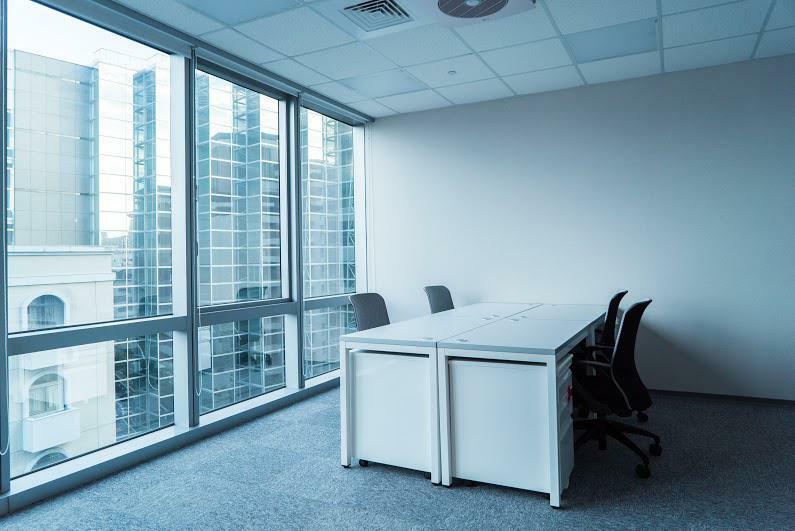 Our center helps you grasp commercial opportunities at the start of your business by offering you office short term lease, even for just a few months. Qualified fire safety check, fire-proof decorations, 24hrs security guard ensure your safety. By organizing regular business management, financial tax conferences and entrepreneur networking, we help you to create infinite business opportunities. activities, By aligning different innovative need of companies, we help you expand your career network. 1.Offering free and enterprise-level broadband network and wifi in the whole area.